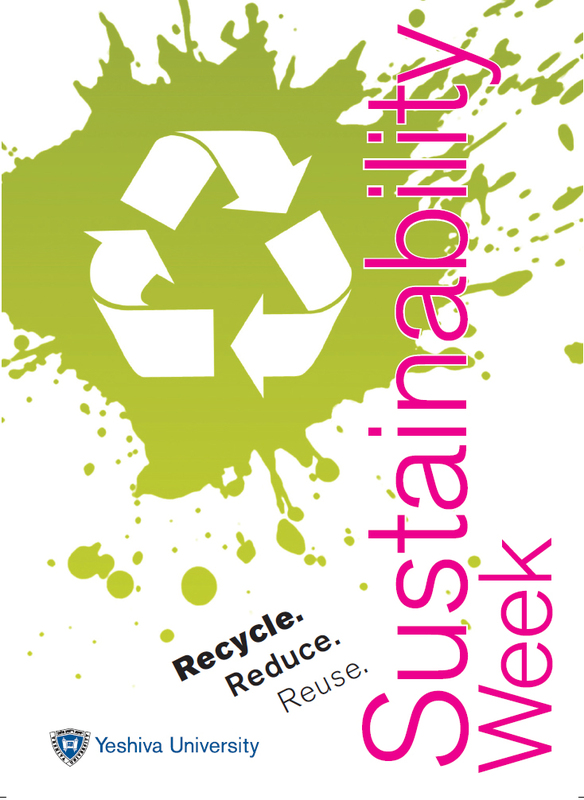 Come join in the Earth Week festivities at Yeshiva University. March 31st to April 6th. Find all the details below. 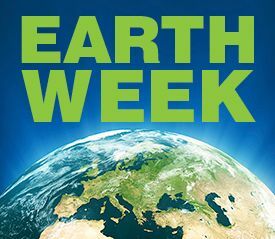 Check out how Earth Week went at Einstein this year from speakers to building a community garden. 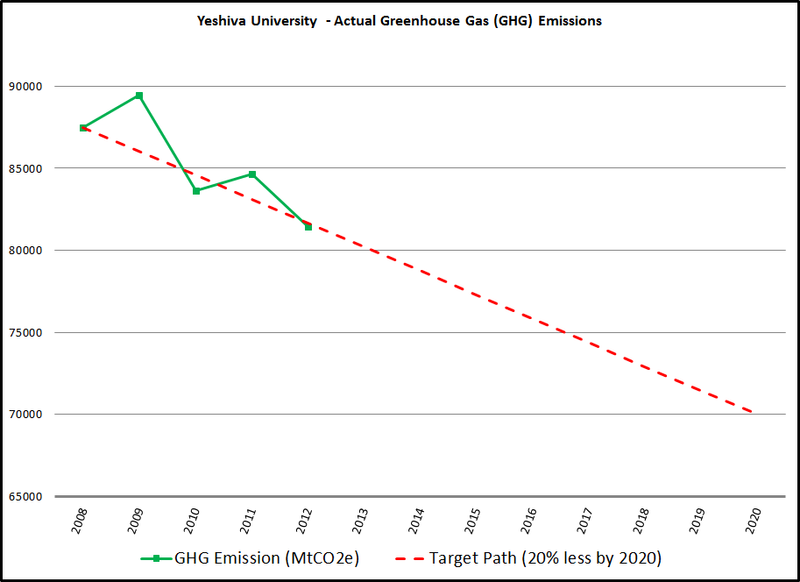 Since 2008, Yeshiva University’s Office of Energy & Sustainability has been annually tracking its greenhouse gas emissions (GHG). After five years, the university has seen a reduction of 7 percent in GHG emissions on track to reach its first major milestone of a 20 percent GHG reduction by 2020. Improving your workspace with plants. 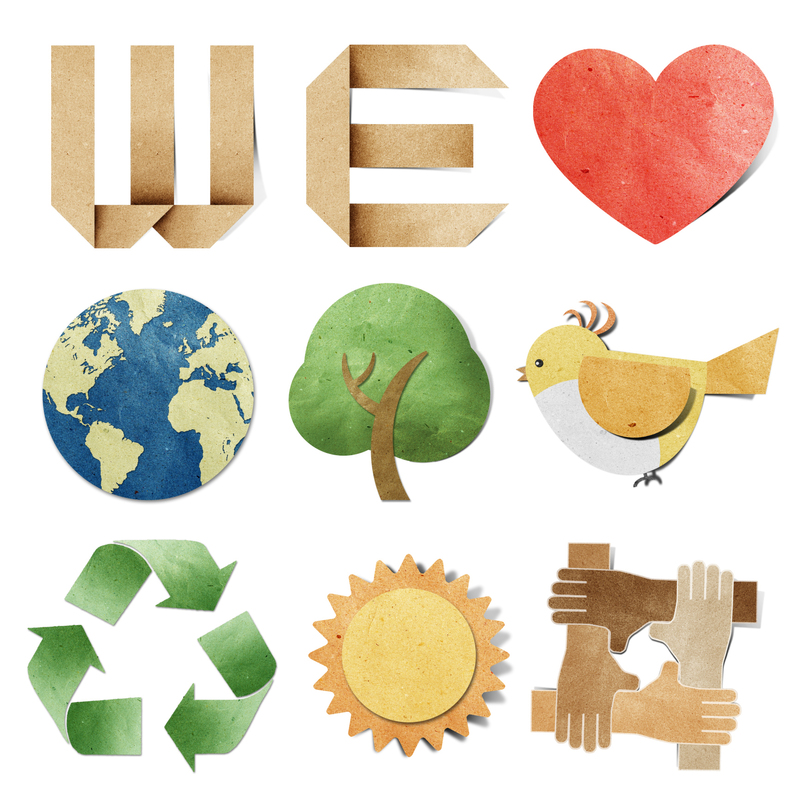 This April 22nd is Earth Day and to celebrate we are having a week of events from April 23rd to 27th. Kicking the Bottled Water Habit. Visit your local Farmers Market: Sustainable and Healthy.